With effect from 1 February 2019 and following Kevin Slevin’s retirement from the world of tax consultancy, please note that this company no longer provides taxation consultancy services. However, we are continuing to publish Mr Slevin’s specialist tax guides (as described on this website). A revamped website will appear shortly. Slevin Associates publications are designed for busy tax practitioners. 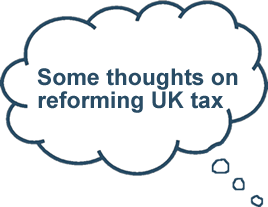 Each publication addresses a particular area of relevance to professional advisers and seeks to improve readers’ understanding of the UK tax system. 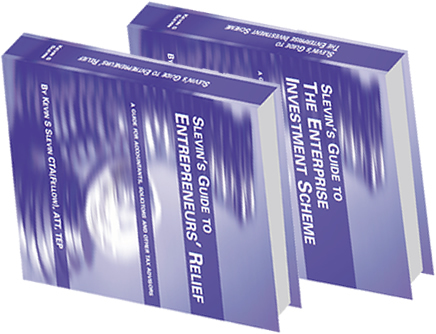 The most popular publication is Slevin’s Guide to Entrepreneurs’ Relief.